Being a small village of around 200 residents, without the benefit of this grant we would have been unable to raise sufficient funds to finance this project. The building is an Ex Methodist hall kindly donated to the village by John Berney in 1964. The fabric of the building was in a reasonable state of repair, but the interior was badly in need of refurbishment. 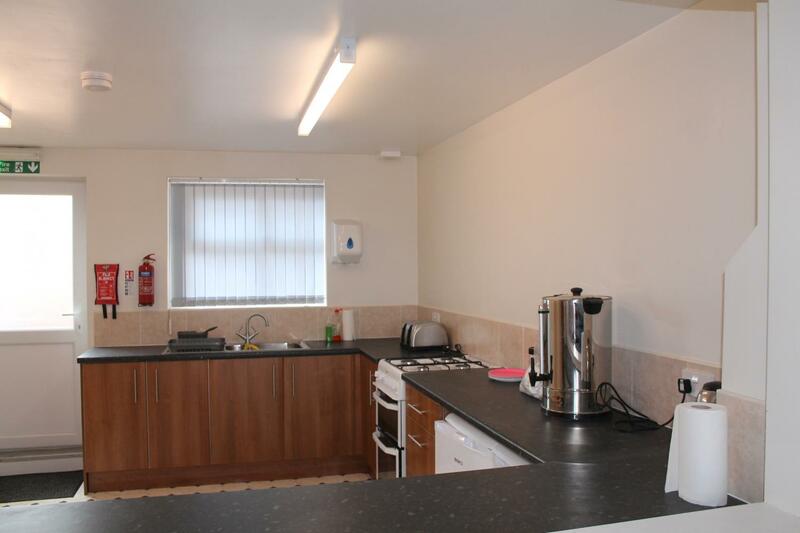 With a typically high ceiling the radiant wall mounted heaters were totally inadequate. 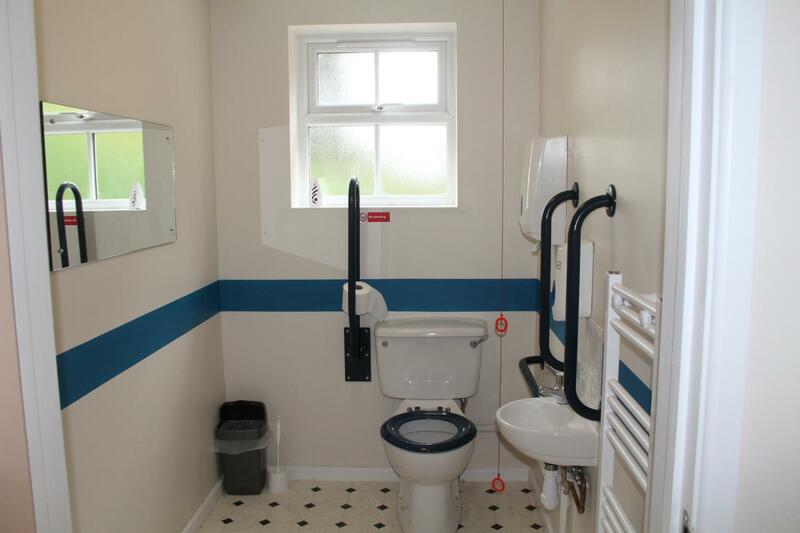 The walls needed replastering, the electrical installation was over 40 years old and the furniture was ex -junior school wooden chairs, which were stacked around the perimiter of the room therefore reducing the floorspace of the hall. 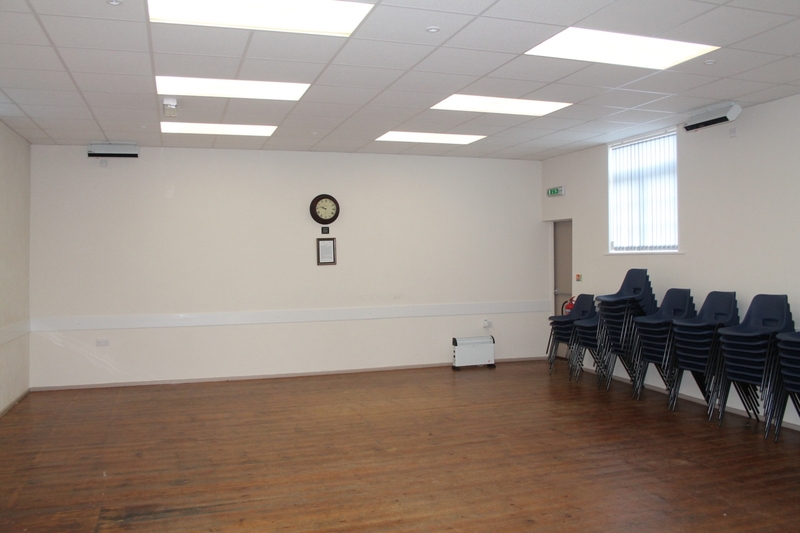 Other than Parish Council Meetings the Hall was very rarely used for community events. Over recent years younger families have moved to the village and there was nowhere for them to get to know their neighbours or other villagers. The nearest facilities are over 2 miles away, so without transport there are no easily accessible recreation facilities. After the Parish Council carried out a survey, a number of villagers expressed a wish to have a Community Building where they could either attend or organise functions. The Parish Clerk and Parish Councillors attended Grant Seminars organised by the Big Lottery Fund to see if our application would fall within their remit. Within a matter of weeks we received the fantastic news that our application had been successful! The refurbishment work involved installing a lowered suspended ceiling, installing insulation and plasterboard to the walls. 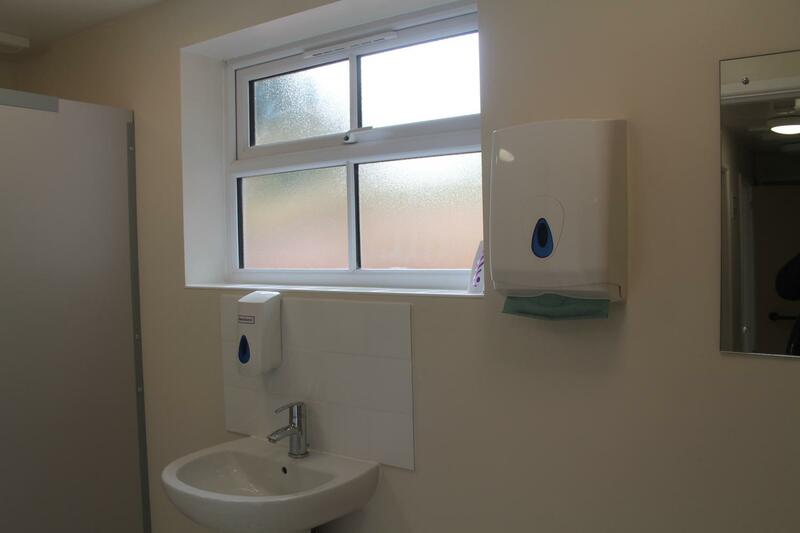 A complete new electrical installation with sufficient power sockets, emergency lighting and adequate heating were added. Purchasing new stacking tables and chairs, and redecoration of the interior completed the project. The work began in late March 2010 with the contractors completed by the end of May. 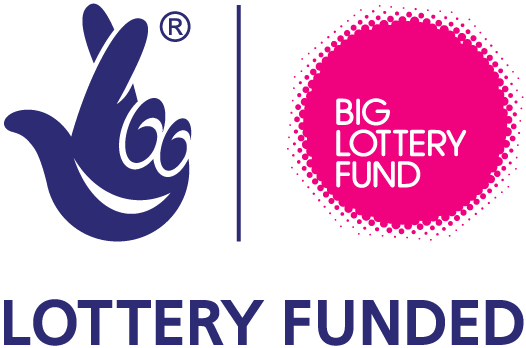 We look forward to the wonderful opportunity that this Big Lottery Grant has given the villagers of Ringland to forge not only a greater community spirit but to be able to join in with projects, events and recreation. 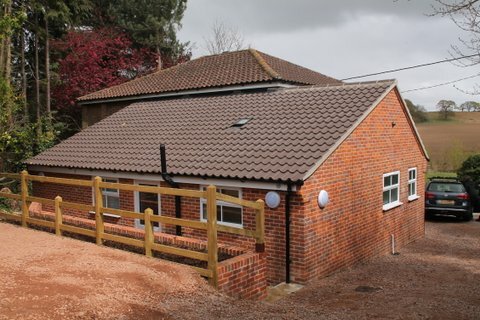 The work was completed and the Village Hall was reopened in July 2010, Since then many successful events have been organised with the Hall be used more and more often to the benefit of the whole community. 2013 - Phase II to extend the hall to add toilets, kitchen and storage room. In May 2013 Norfolk County Council Construction fund awarded the Parish Council over £37000 to complete the extension work and improvements. In addition, funds have been awarded from the Geoffrey Watling Trust and John Fitzmaurice trust. The work was completed in March 2014 and the new extension was opened on Good Friday 2014.